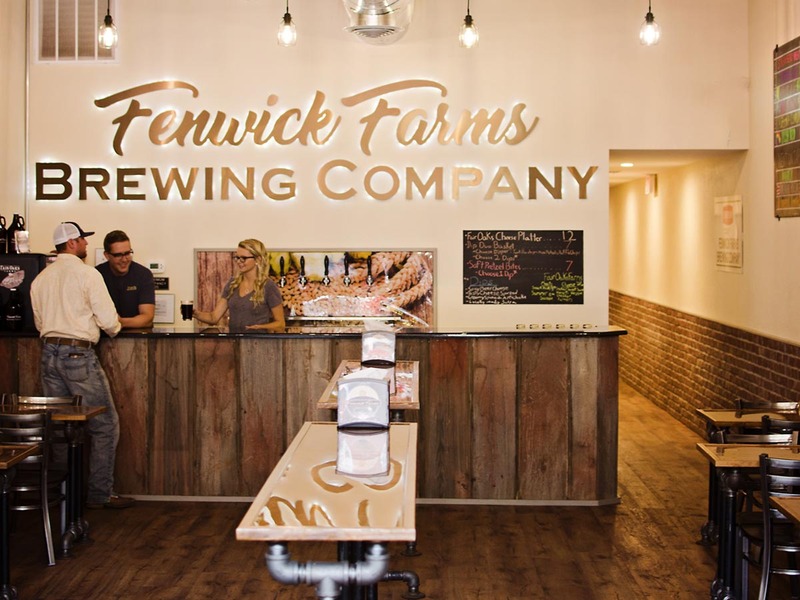 Fenwick Farms Brewing Company – Rensselaer's first brewery! We are extremely proud to beRENSSELAER'S FIRST BREWERY! Fenwick Farms Brewing Company now open! 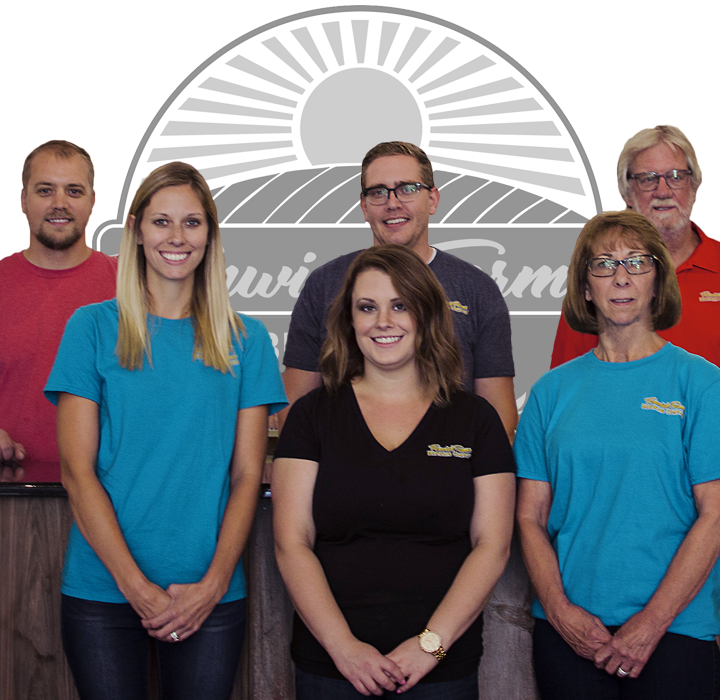 As a brand new brewery, we feel we have an obligation to give you our best. We know we love our beers, but we believe that a major part of crafting something special is the enjoyment it brings others. 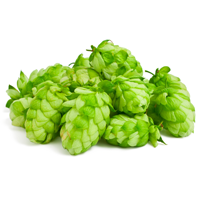 Characterized by floral, fruity, citrus-like, piney American-variety hop character, derived from freshly crushed cones, never pellets. Our IPA is all about hop flavor, aroma and balanced bitterness. Just in time for Saint Patrick's Day! Spéirbhean (spare-van) translates to; a woman as beautiful as the whole sky. 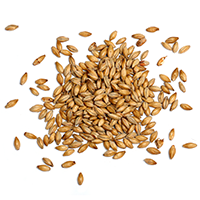 Kilned male and roasted barley give our Irish Red it's beautiful color for which it's named. NWI’s sandy soil attributes to nearly 600 acres of blueberries. We’ve brewed a Blueberry Blond with Cone Keepers’ Indiana grown Willamette hop for its excellent fruity aroma. 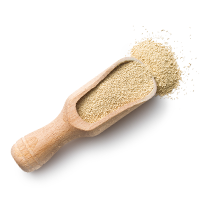 Yielding a herbaceous spice with fruity and floral notes balancing the sweet blueberry nose and mild grain base. At 5.5% ABV, in the spirit of Fred this ale is perfect to slip on some loafers, button up that cardigan and share with a Neighbor. The German word ``Lager`` translates to ``warehouse`` because of the cold storage fermentation. Early German settlers coming before Indiana became a territory brewed in forts and outposts combining tradition with local ingredients. A deep dark brown Saison from Sour Note with a thin mocha head. In aroma, a light grainy malt with light lactic notes, light treacle, pleasant. A rather tart acidic Saison with ground cherries, lactic acid, earthy character. American Pale brewed by Maplewood Brewing in Chicago Illinois. Generously hopped with Simcoe, Citra, and Centennial, you might catch the Charlatan putting forth fresh citrus and tropical flavors (mango, passion fruit, grapefruit). Coffee Stout from The Devil's Trumpet. Medium body, medium carbs, and a silky mouthfeel. Taste and smell are coffee forward with roasted malts, toffee, and chocolate adding some depth. Overall, an very good representation of the style. A nod to the spirit of innovation and experimentation that Bell's started in 1985 and continues to this day. This Tart Fruit Ale is brewed with passionfruit and lime zest, resulting in a tart blend of tropical, citrus flavors and aromas. Welcome to Rensselaer’s first brewery! Fenwick Farms Brewing Company, in partnership with the Rotary Club of Rensselaer are excited to announce Amber Waves! 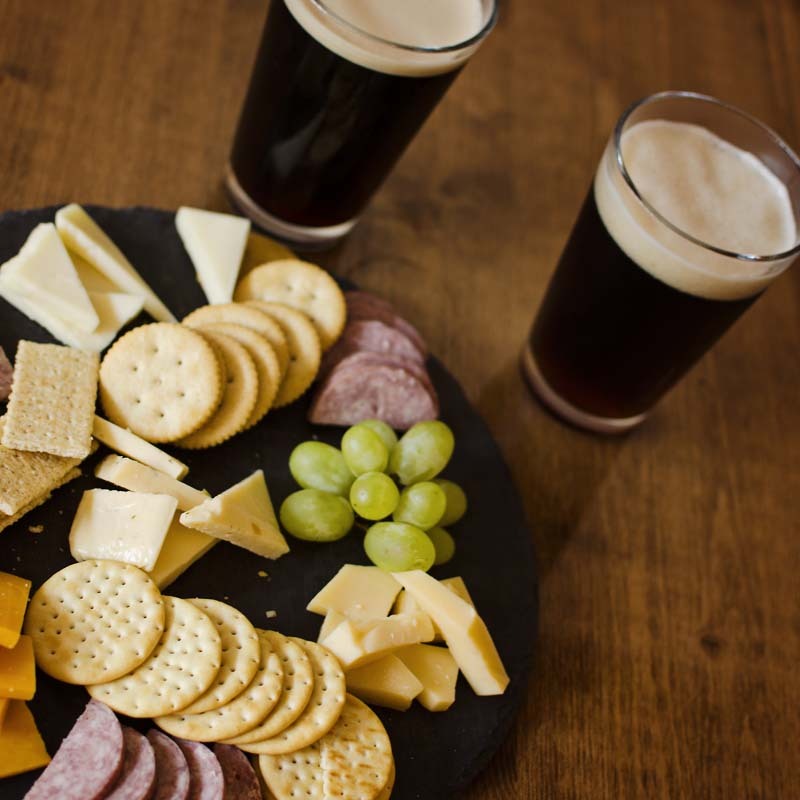 The second annual event will include free tastings from breweries, cideries and meaderies with local restaurant samples and live entertainment August 17, 2019!! Full lunch and dinner menu, fresh salad bar and appetizers! 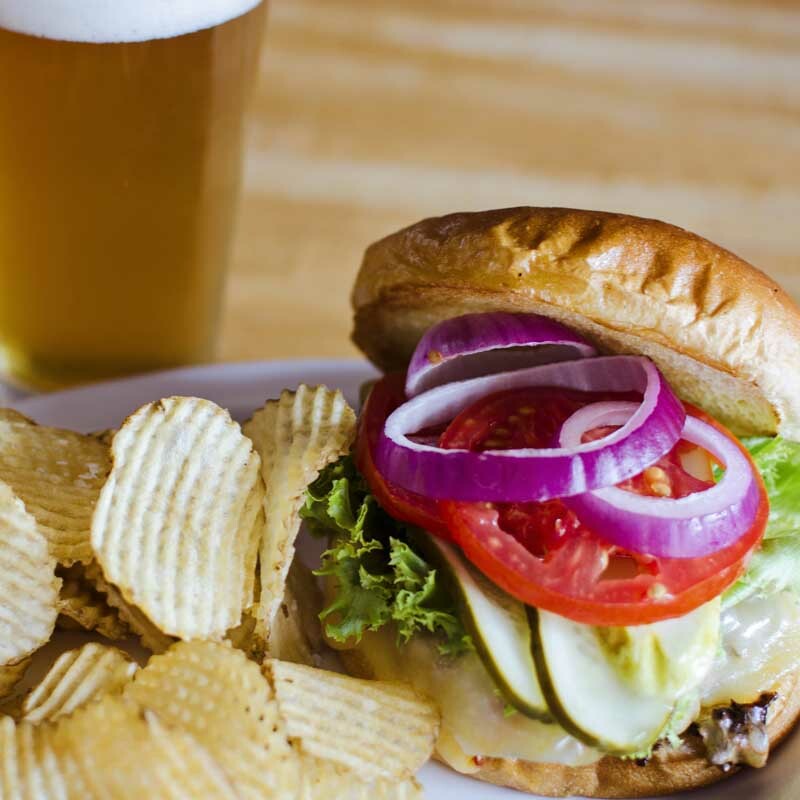 Catch the game on one of our many HD TVs. Watching from home? Fill a growler with any beer on tap! 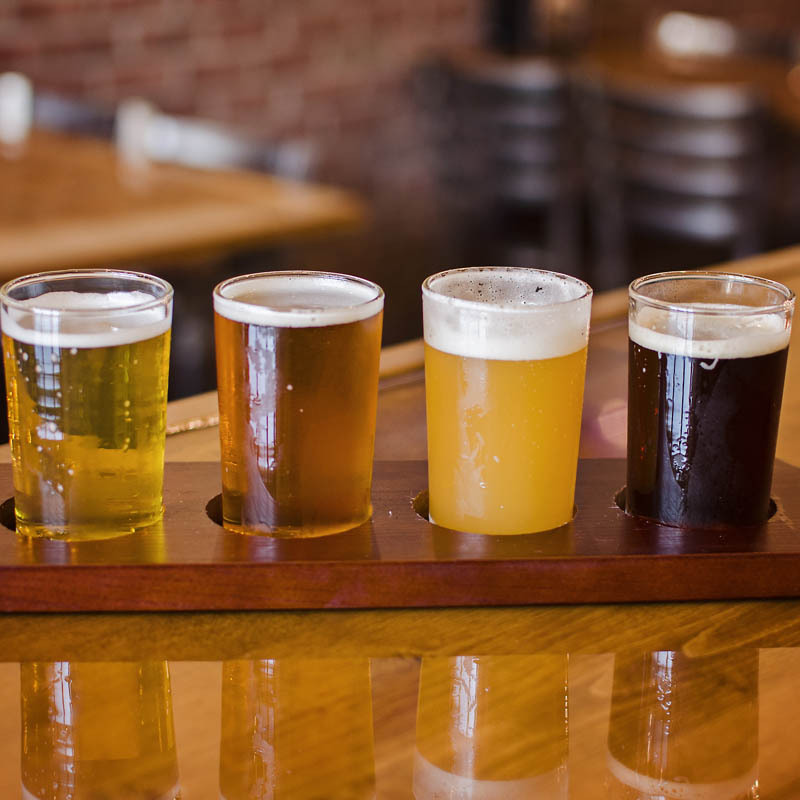 Feel free to order a flight before diving into a full pint. Choose four from any beer on tap. Our guests are so damn smart we figured we should reward you for it. How about getting YOUR TAB PAID? A $20 gift card? 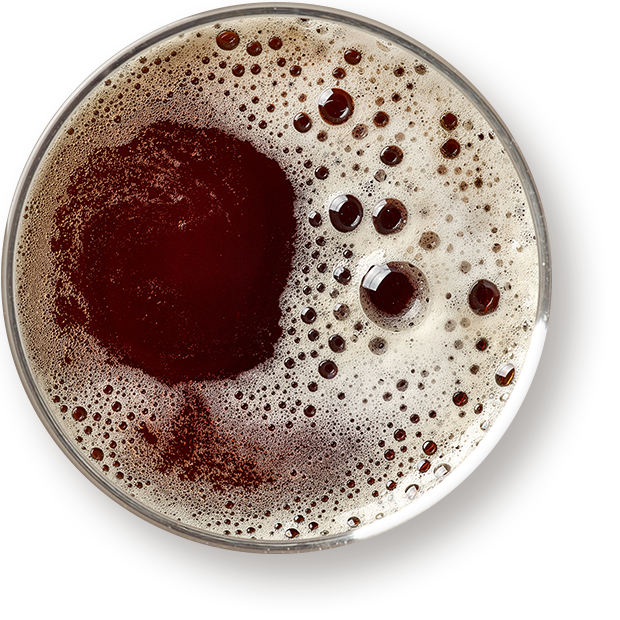 Starting 6:30p CST January 24, every other Thursday is Think & Drink Trivia Tournament. Prizes and specials including half price appetizers! Stop in for details! Fenwick Farms Brewing Company is extremely proud to be Rensselaer's first brewery and we know we share a lot of the same values as the little town that we call home. We believe in hard work and taking pride in everything we put our name on. We believe in a genuine smile, a firm handshake, and an honest day’s work. We work hard to keep all these values at our core – every day, every beer. Our goal is to become farm-to-glass as much as possible. We know we will face consistent obstacles along the way including some we cannot control, such as things like climate and soil composition. However, as we grow, we’ll strive to be able to show you where everything in your glass came from. Please verify that you are 21 or older to enter.